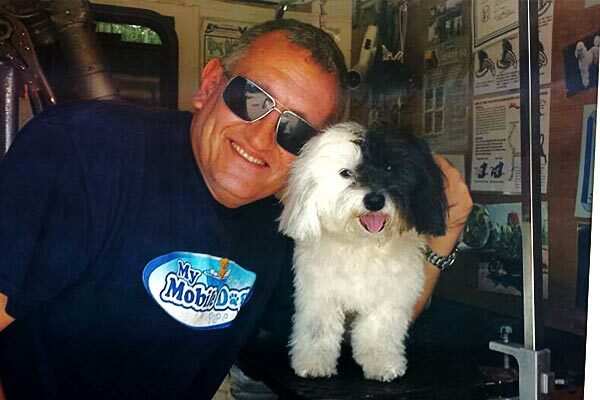 My Mobile Dog provides local service on Miami Beach, Surfside, Bal Harbour, Normandy Isles and North Miami Beach. Bathing is the first step into all grooming process. 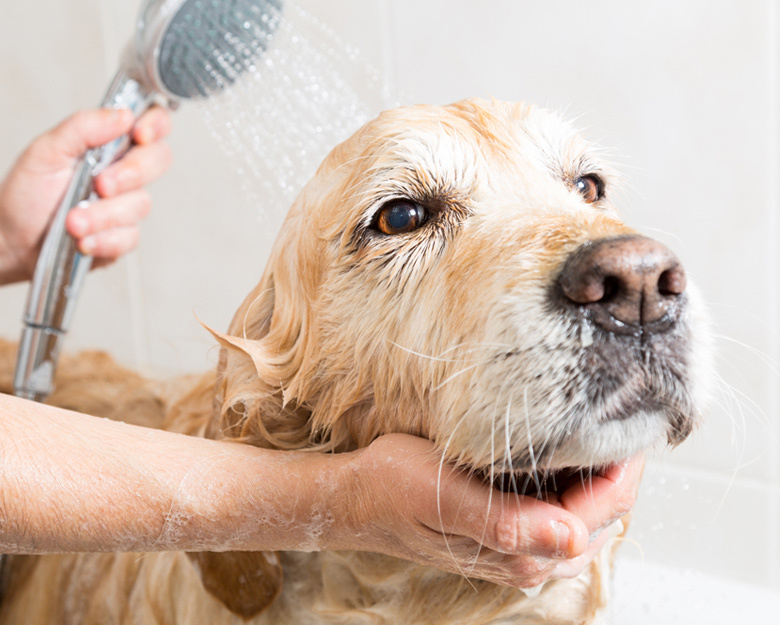 We wet with lukewarm water and tearless dog shampoo. After bathing, we cut your puppy's hair and blow it dry and make a deep hair brushing. 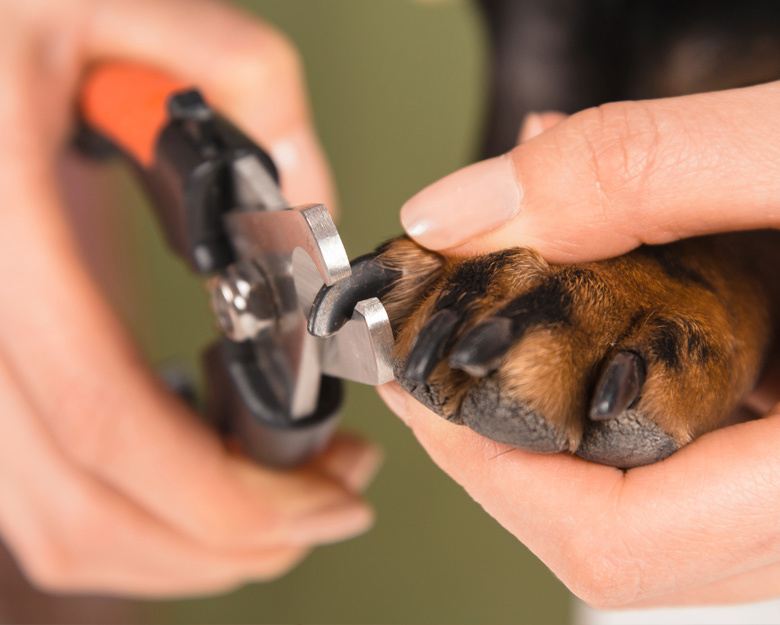 With extreme care and love, we take care to carefully trim the nails of your dog. 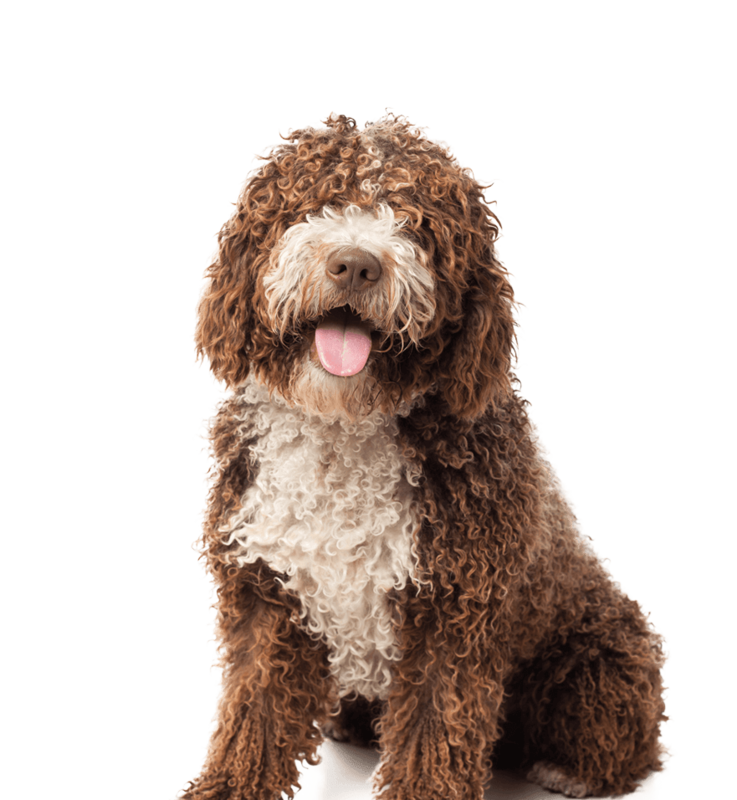 We have been working in the field of mobile pet grooming since 1999. All our packages are low cost and includes several services. 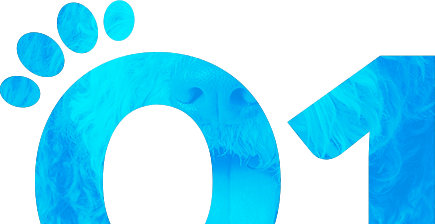 Your fur baby is done in 2 Hours or Less depending on breed and dog conditions. Your pup will not be in a crate, not even a second! Our online booking is a great tool, you can select Day & Time fit in your Busy Schedule. 2What does the grooming package includes? 3Is This Mobile Pet Grooming? 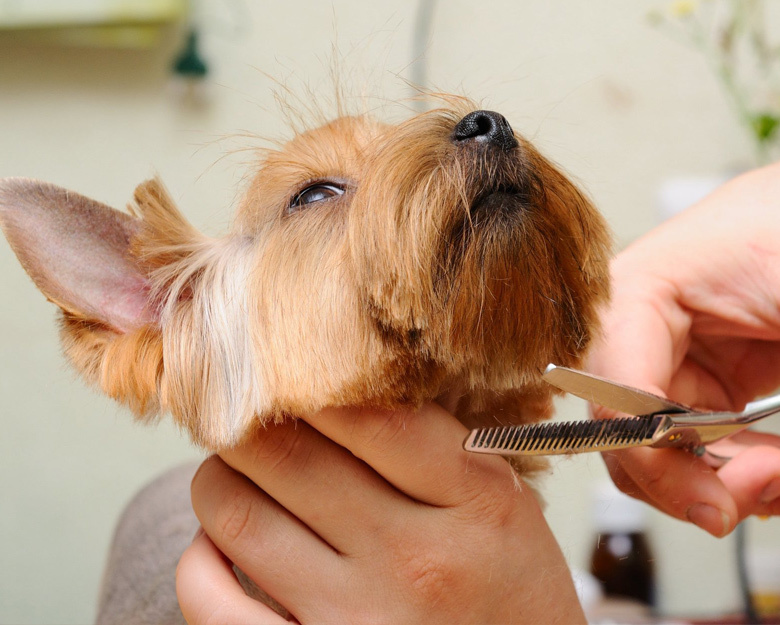 4How long takes grooming my Dog?